Megan Morris of Ursuline Academy and Lakeside Aquatic Club has verbally committed to swim for TCU. 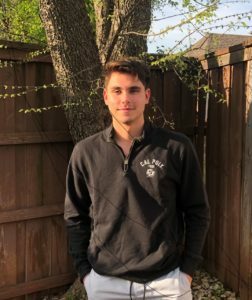 Jack Jannasch from Frisco High School and Lakeside Aquatic Club has announced his verbal commitment to LSU. 17-year-old Alexander Zettle of Lakeside Aquatic Club won the 400 free on Thursday with a new Junior National meet record of 3:51.44. Plano Senior High School and Lakeside Aquatic Club swimmer Lauren Halliburton has committed to Texas Christian University’s class of 2021. Emma Spotts (pictured above) and Megan Hanson (below) have both made verbal commitments to the Butler University Bulldogs for 2017-2018. 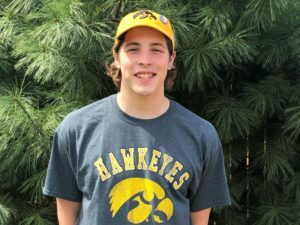 Garrett Hollcroft, a recently-converted water polo goalie and newcomer to year-round swimming from Flower Mound High School and Lakeside Aquatic Club, has verbally committed to University of the Incarnate Word. 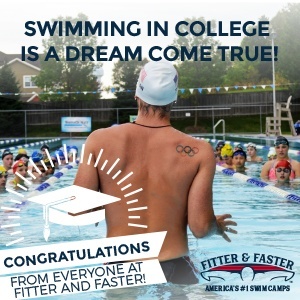 Lakeside Aquatic Club’s Lauren Pitzer, our #6 recruit in the girls’ class of 2017, has verbally committed to swim for Stanford University in the fall. The hosts from the Lakeside Aquatic Club took 2nd place in the initial meet. 10 power house teams will gather this weekend for the Big 10 Stampede in Dallas: Lakeside Aquatic Club, The Woodlands Swim Team, Loveland Swim Club, Rose Bowl Aquatics, Irvine Novaquatics, Sandpipers of Nevada, Colorado Springs Swim Team, Tampa Bay Aquatics, Rancho San Diego Dieguito, and North Texas Nadadores. 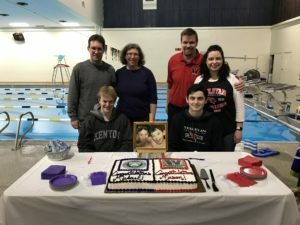 Lakeside Aquatic Club is a non-profit with more than 25 years as a top-tier competitive swimming team and lesson program. LAC is an expanding competitive swimming team located in the Dallas/Fort Worth, TX area. Lakeside Aquatic Club is a coach directed, board supported, nationally competitive swim team with 5 different locations and over 750 swimmers on the competitive, stroke, and lesson programs. Lakeside Aquatic Club is a coach directed, board support, nationally competitive swim team with 5 different locations and over 750 swimmers on the competitive, stroke, and lesson programs.